SMALL TIRE SHOOTOUT – 100% payout, $200 Buy In. STREET CAR 7.0 – 100% Payout, $100 Buy In. 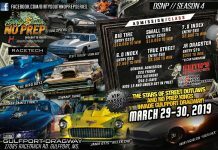 STREET OUTLAWS INVITATIONAL GRUDGE RACING AND RACE YOUR WAY IN – Invite Only. STREET CAR 7.0 – $2500 Guaranteed, $100 Buy In. 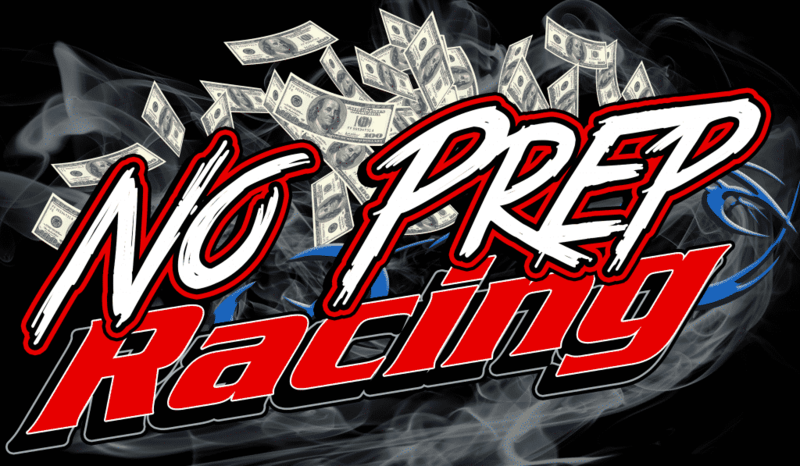 FUTURE STREET OUTLAWS RACE – $5k Guaranteed, $500 Buy In. 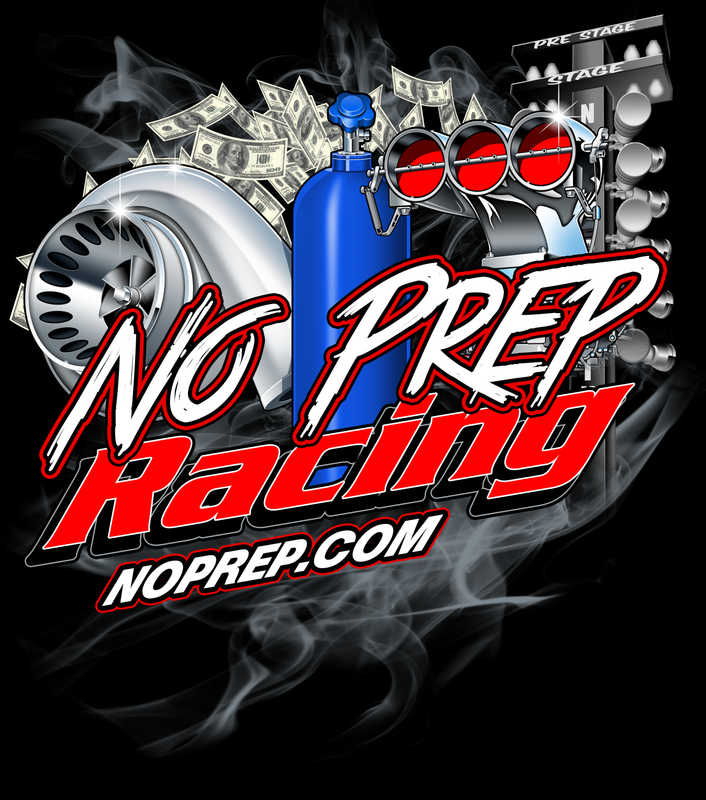 – At any time, any participant in this event, at the discretion of Producers, can be pulled into the Street Outlaws Main Event Invitational. 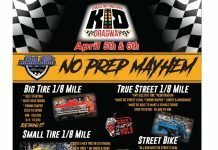 Rules for this event mimic the Street Outlaws Invitational. 3.All entries must maintain the factory wheelbase of year, make, and model being used, + or – 3 inches maximum and an external/outwardly appearance for year, make and model being used. 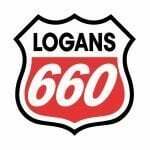 OUTLAWS – $5k Guaranteed – $200 Buy In. 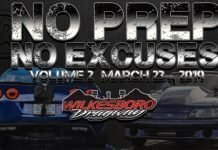 STREET OUTLAWS INVITATIONAL – Invite Only. Previous articleThe New Mistress is Fast!! !